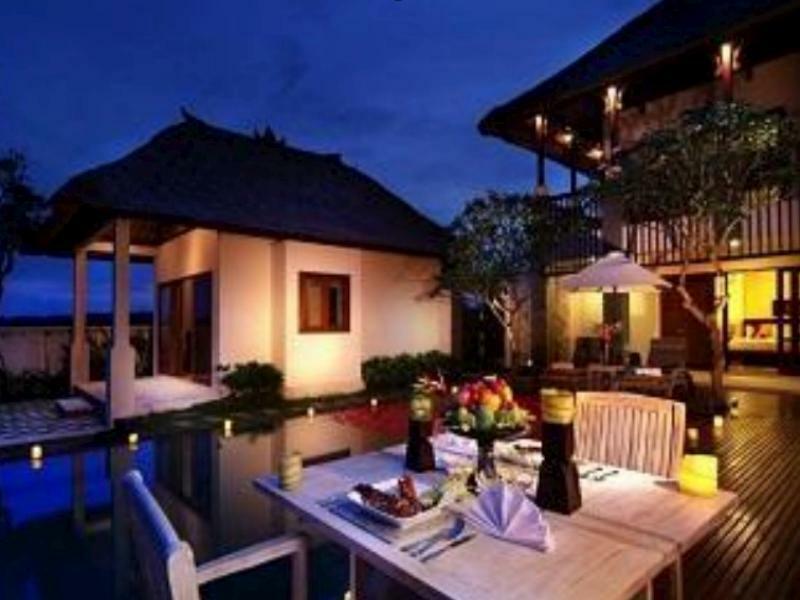 The Sekar Nusa Villas is located in Bali making it one of the best hotels to stay at while in town. 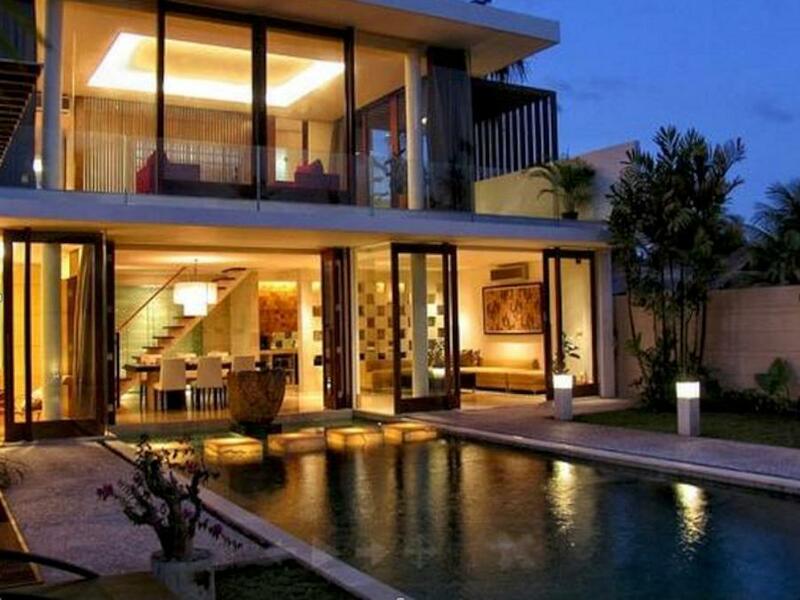 The Sekar Nusa Villas is located in Bali making it one of the best hotels to stay at while in town. All 53 rooms at the hotel are well-appointed with necessary amenities to ensure that each guest's satisfaction. Each of the hotel's guestrooms offers air conditioning, bathrobes, desk, hair dryer, in room safe, television. 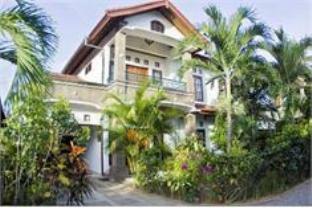 Hotel facilities offered at this Bali accommodation include 24hr room service, shops, coffee shop, laundry service/dry cleaning, meeting facilities. 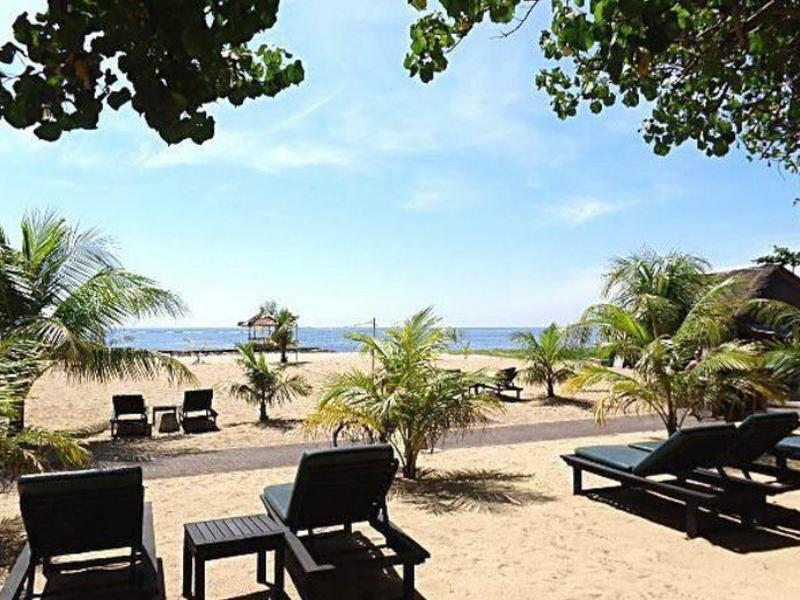 Hotel's guests can experience on-site latest leisure and sports facilities such as massage, pool (kids), jacuzzi, spa, outdoor pool. With elegant facilities and hospitality, guests at this hotel will surely have an impressive stay. 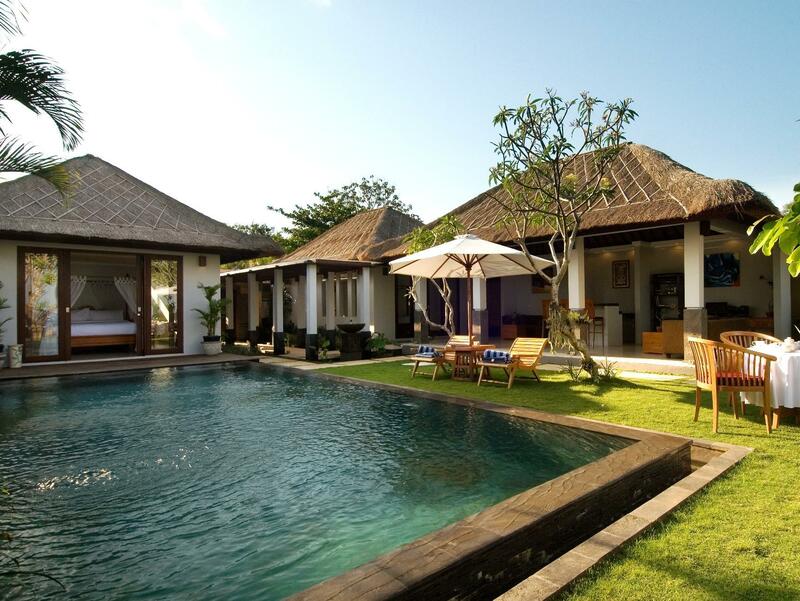 To reserve a room at the Sekar Nusa Villas, simply select your dates of stay and fill in our secure online booking form.